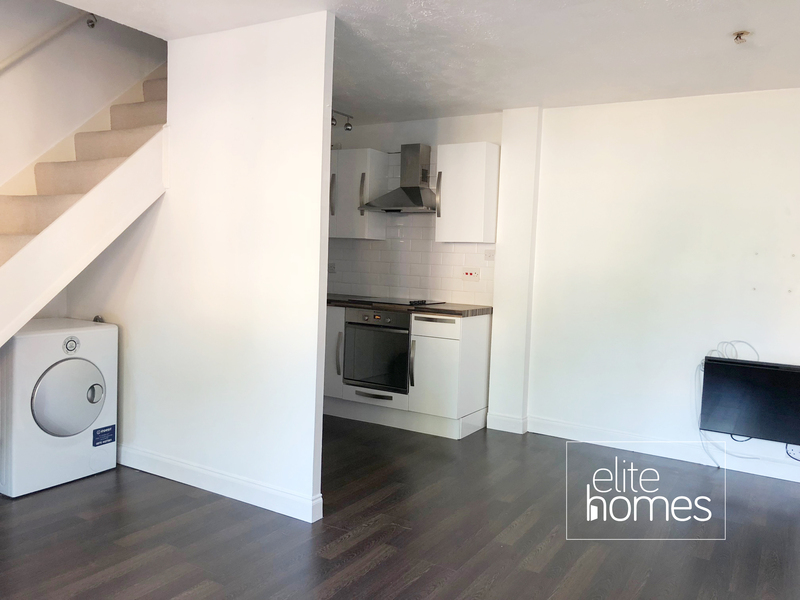 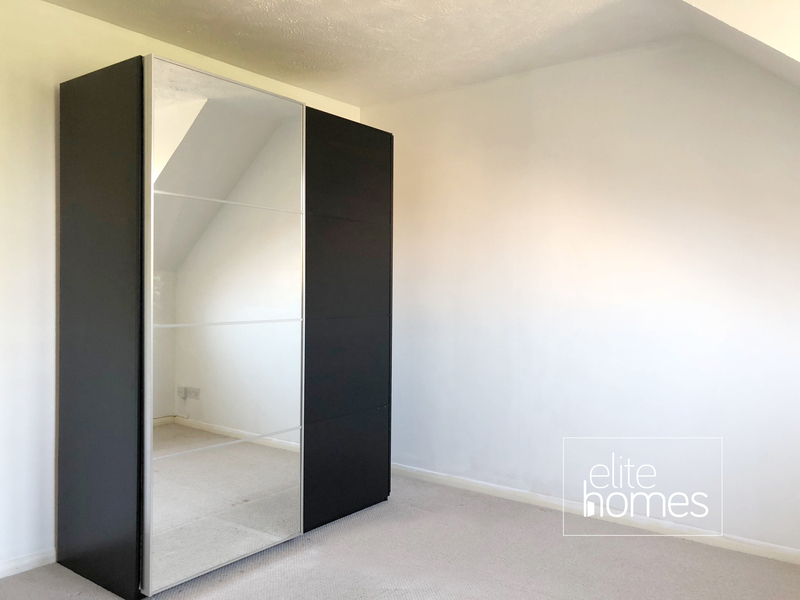 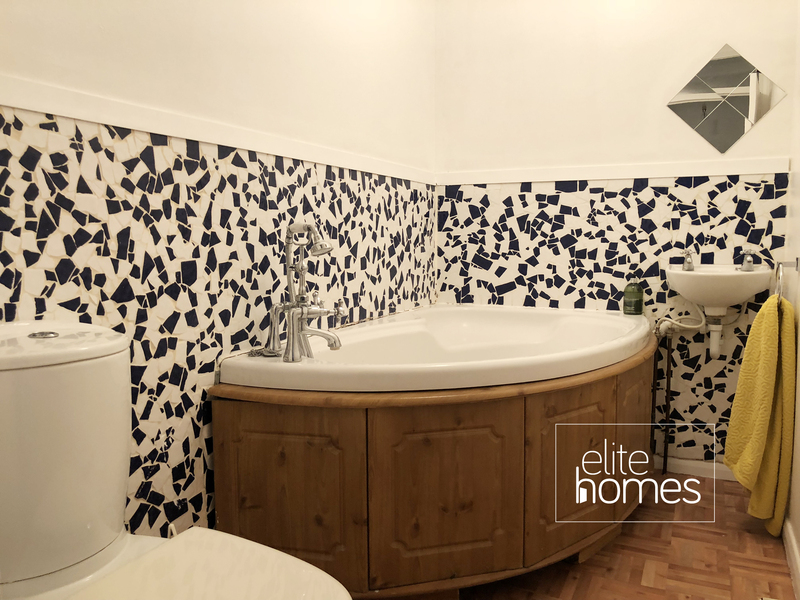 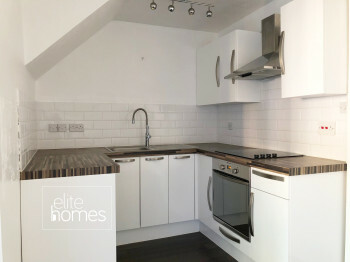 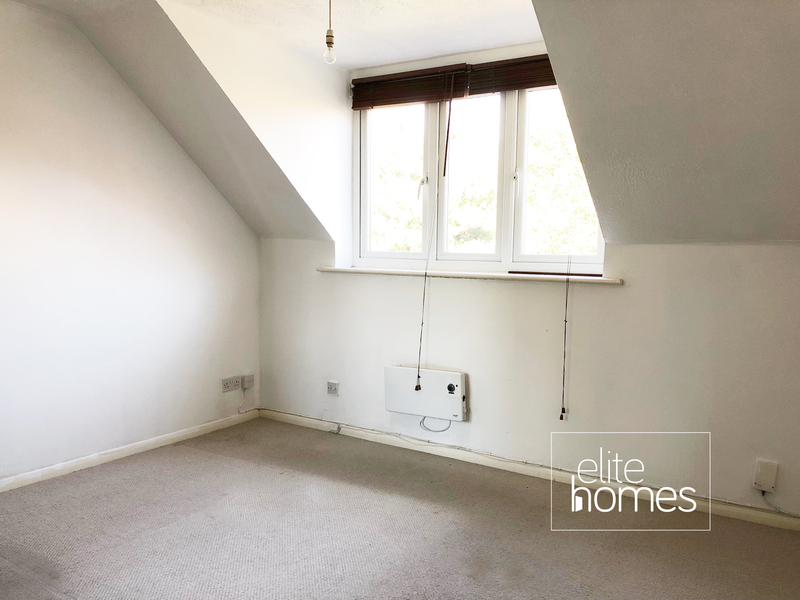 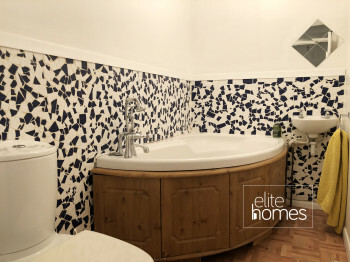 Elite Homes are delighted to offer a Large 1 bedroom house in Enfield, EN1. 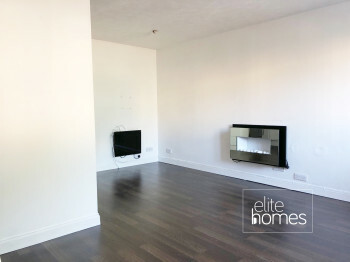 Fantastic location, near transport links of Bus links and shops, M25/A10. A one bedroom house located on a popular development in Enfield. 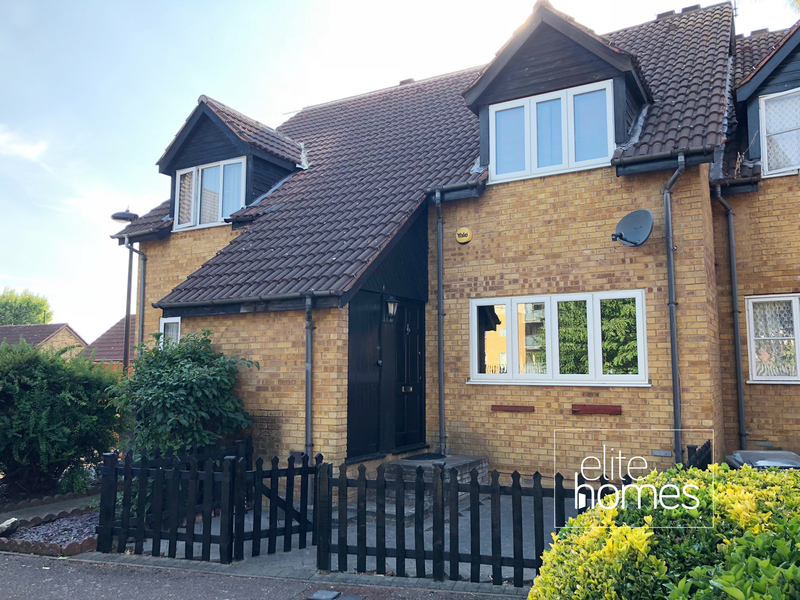 This property has a modern fitted kitchen, bathroom, electric heating, laminate flooring throughout the lounge and a large size bedroom. The property also has allocated parking, available now.